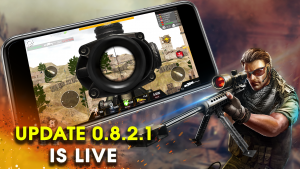 Shoot down other players and reach the top of the leaderboard! 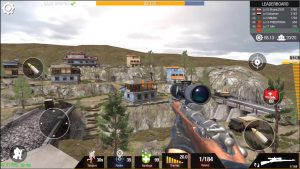 The most epic multiplayer sniper shooting game! 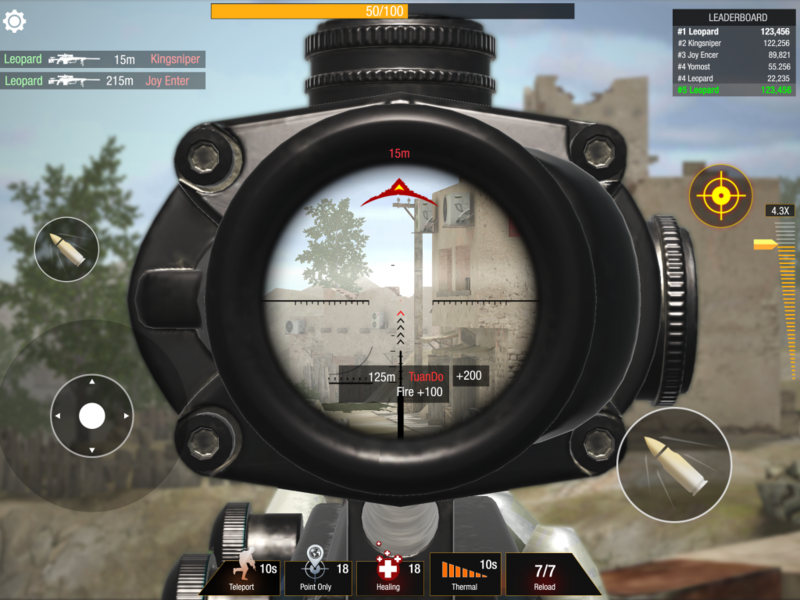 Get ready for an epic multiplayer sniper shooting game! 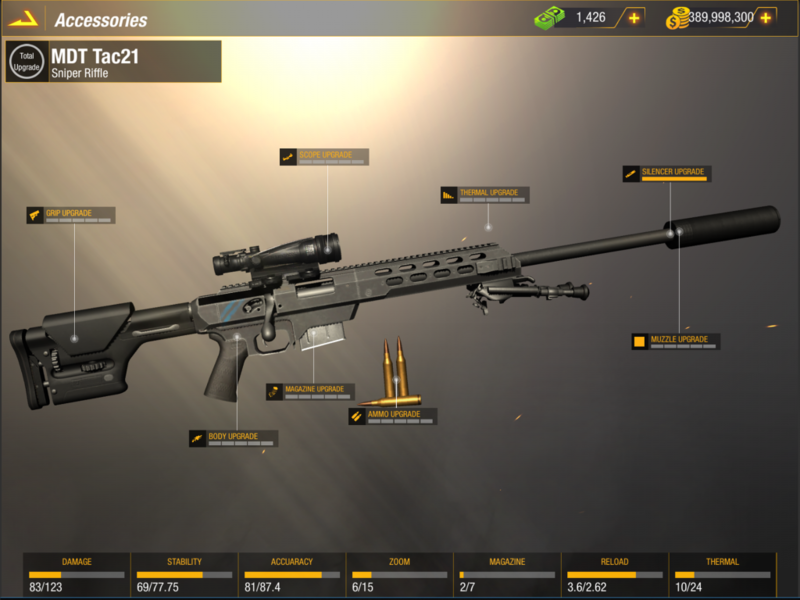 Unlock a variety of legendary sniper guns with dozen of attachments! 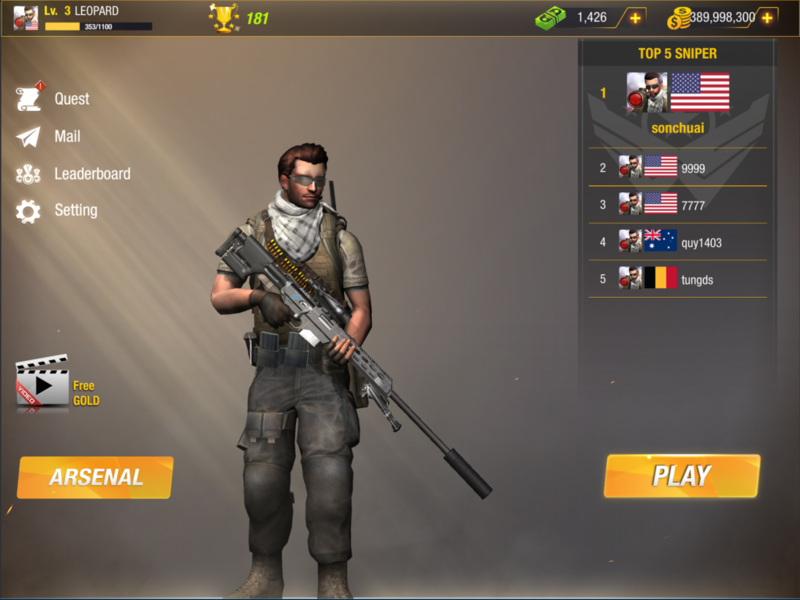 Shoot down other players and reach the top of the leaderboard! 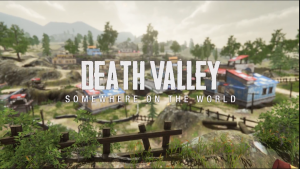 Real-time PvP Battlegrounds against players from all over the world. 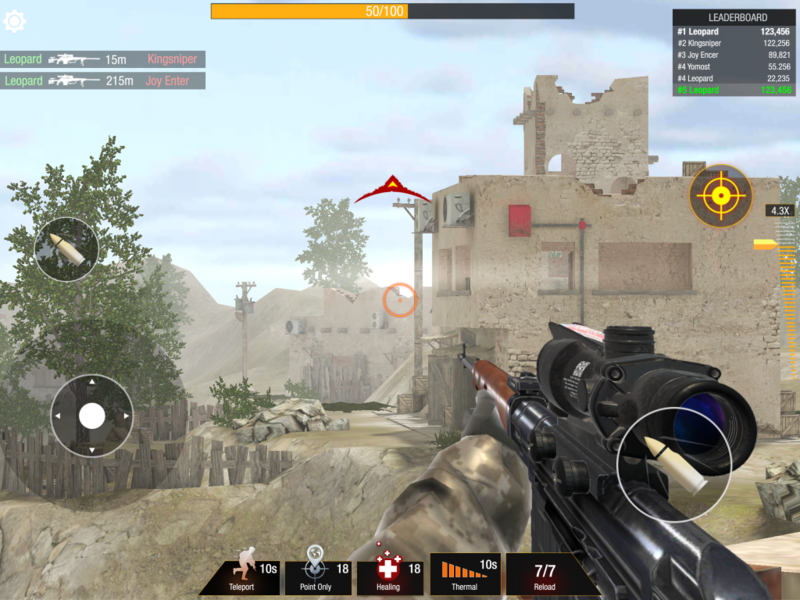 Unlock new, powerful sniper rifles and armors. 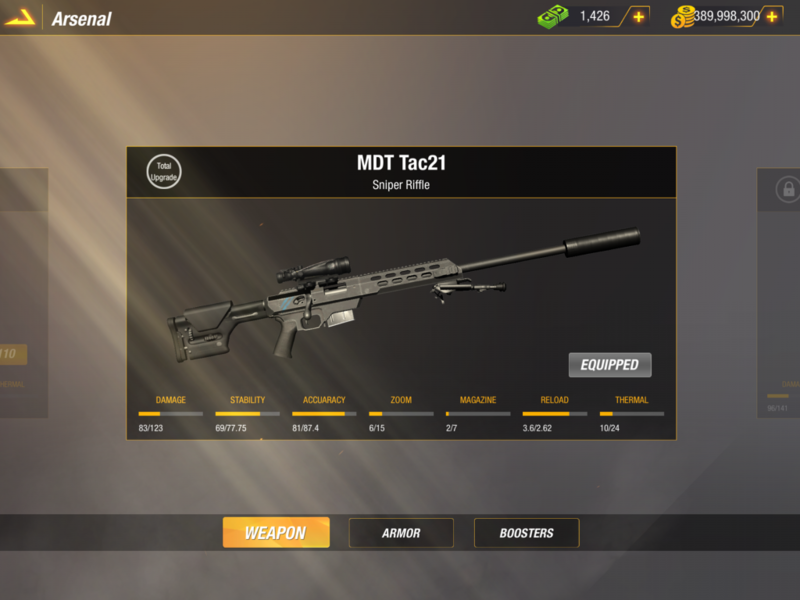 Upgrade your favorite rifle with dozen of attachments. 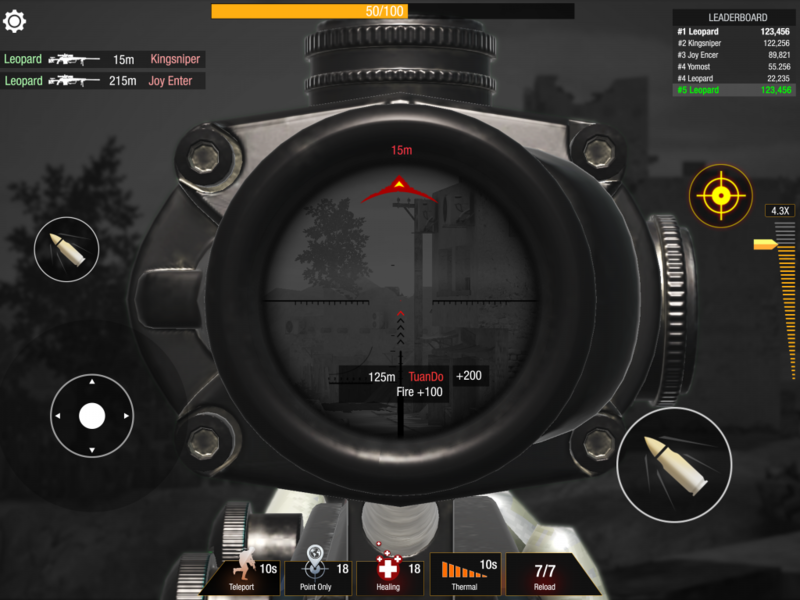 The definite sniper shooting experience on your mobile! Great job!